BALL GAME AND PITBULL: Your Florida Marlins take on the Atlanta Braves tomorrow night Sun Life Stadium! First pitch is at 7:10pm. We're crossing our fingers the Fish will land in the win column, but win or loose, there's still a reason to celebrate. 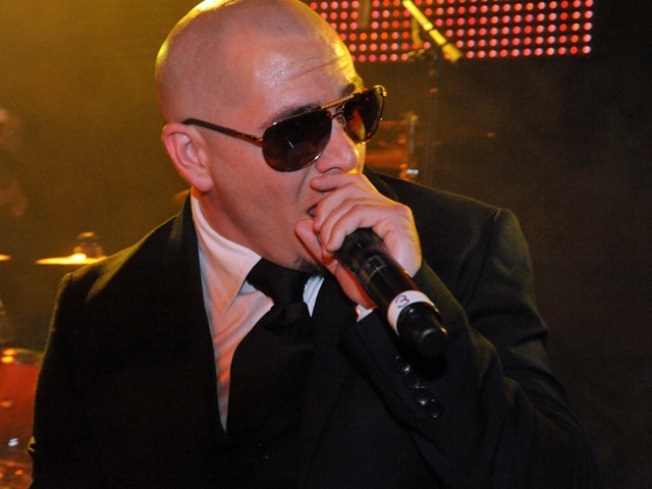 Mr. 305, Miami's own Pitbull, is throwing it down after the game. He will perform live tonight right on the field of Sun Life Stadium with special guest Fat Joe at his side. PAJAMA PARTY: This PJ party is for the big kids! Get your fuzzy slippers and flannel ready for the 2010 Pajama Pub Crawl! Registration is at 6:30pm at The Grove Spot. 100% of the $24 donation benefits the UM Sleep Program and Alonso Mourning Charities. You'll crawl to 8 different pubs with a passport of drink tickets, but please drink responsibly and designate a driver for this one. PARAMORE: They're embarking on the most exciting and successful years of their career and you can be part of it tonight! Paramore takes the stage at Bayfront Park Amphitheater with Tegan and Sara at 6:30pm. Click here for tickets.